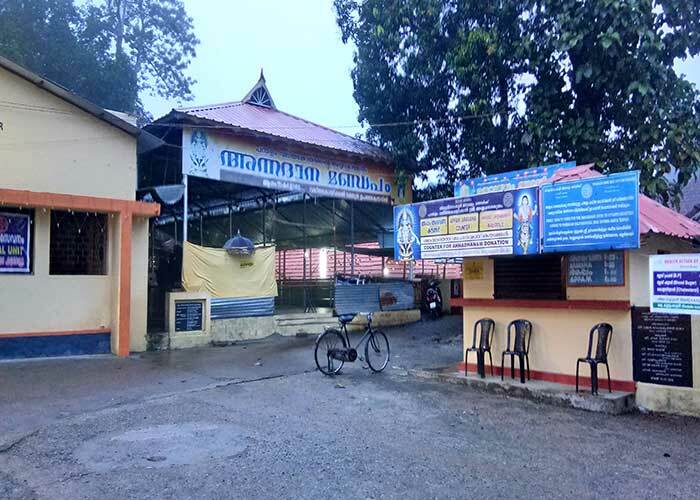 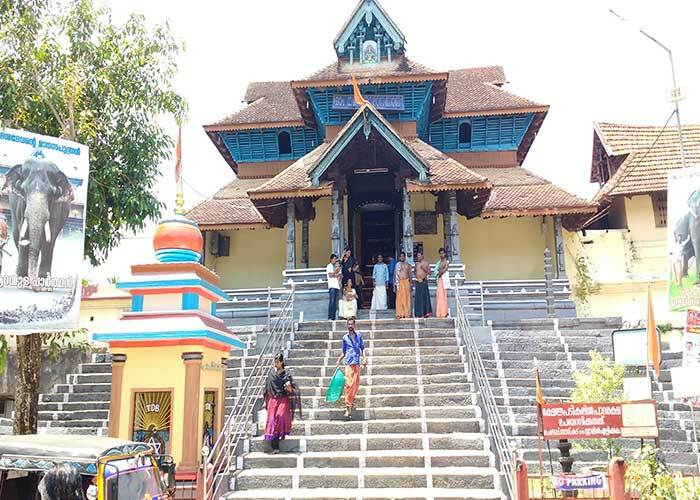 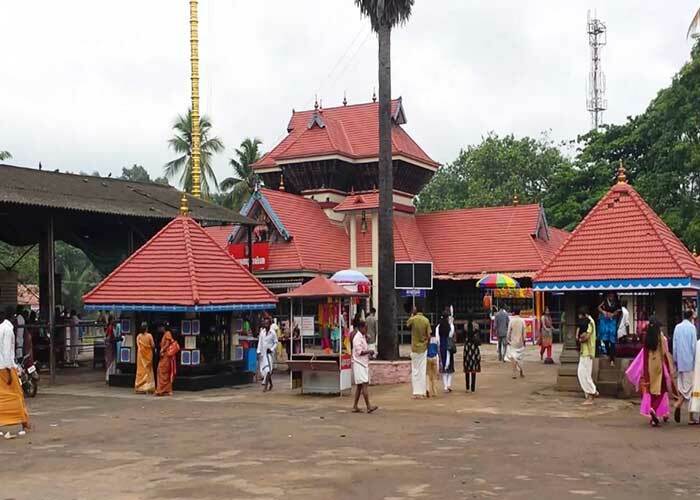 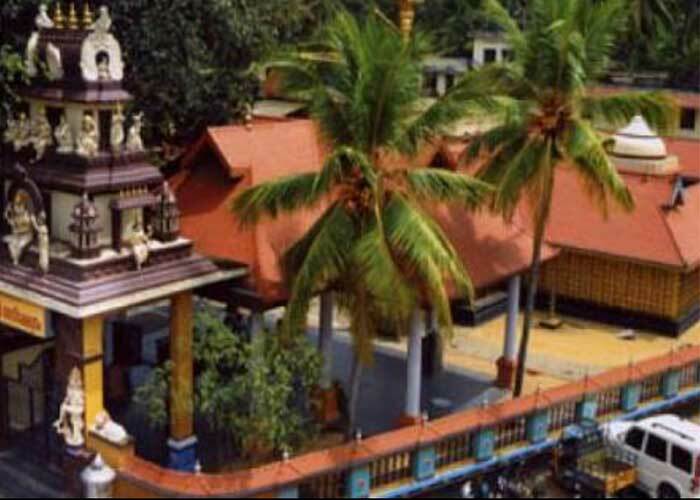 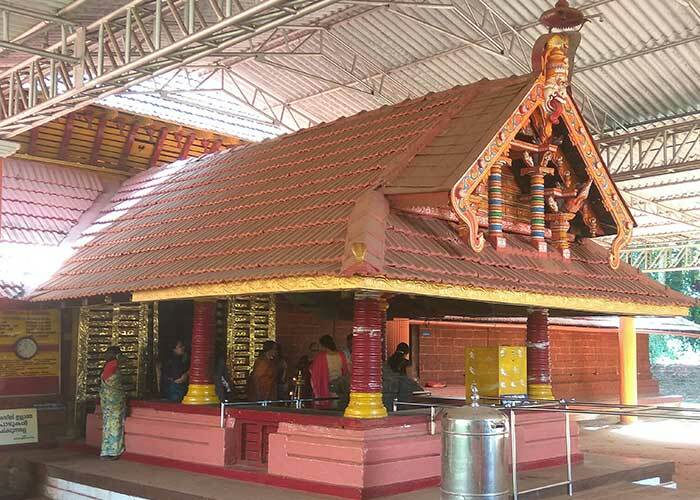 Sree Udiyanoor Devi Temple is a famous Devi Temple and is counted as one of the sacred and ancient temples in Kerala. 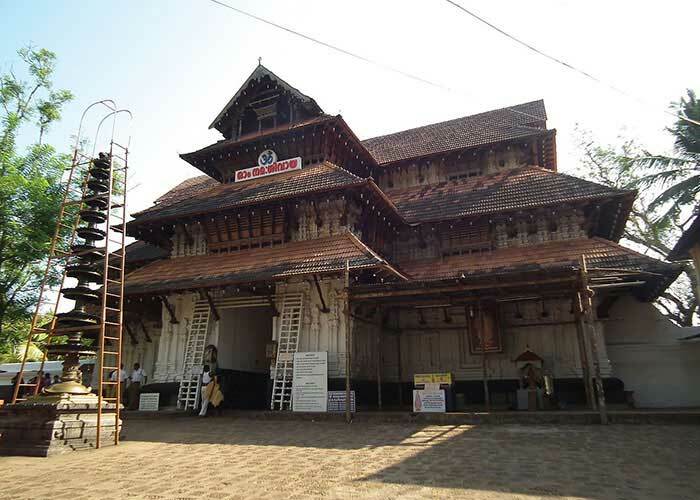 It is sited at Maruthumkuzhi in Thiruvananthapuram District Kerala, India. 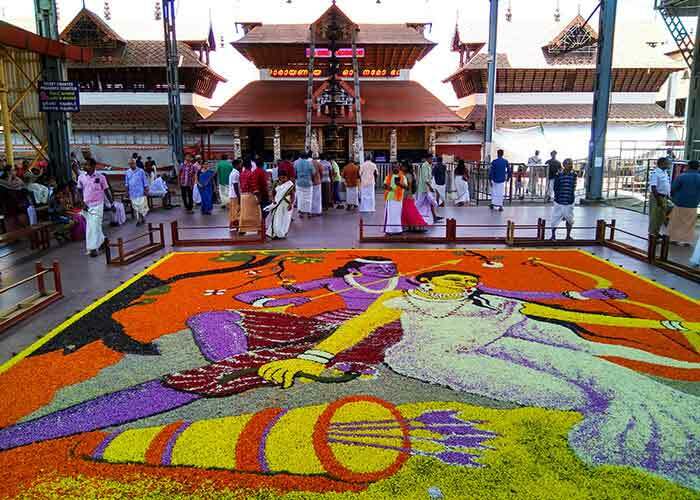 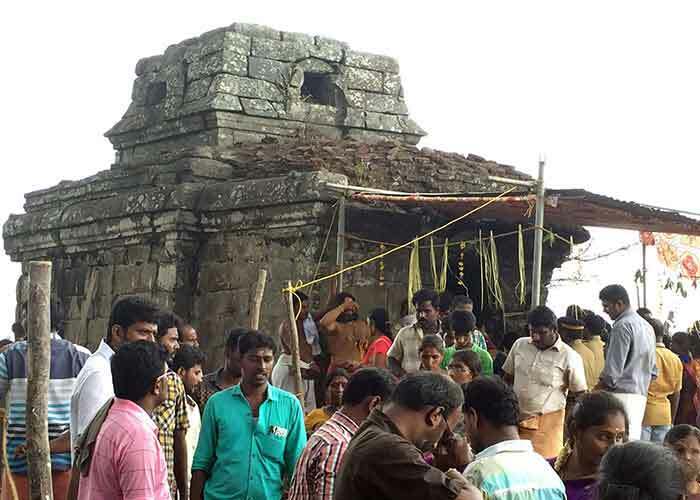 During the month of "Meenam" a famous festival is celebrated when the entire city becomes focused on the temple. 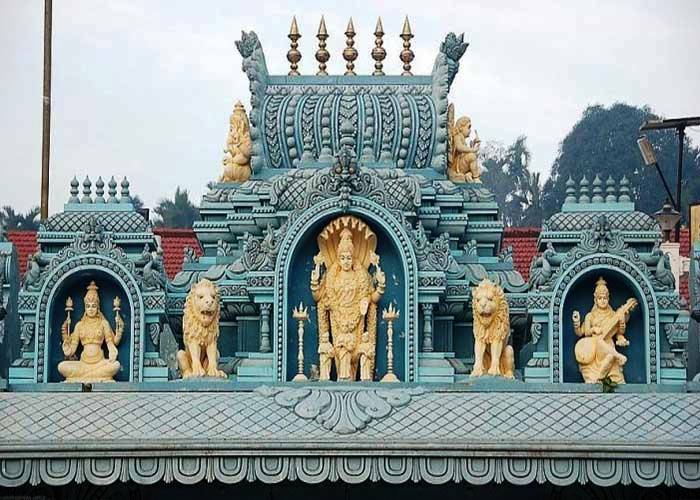 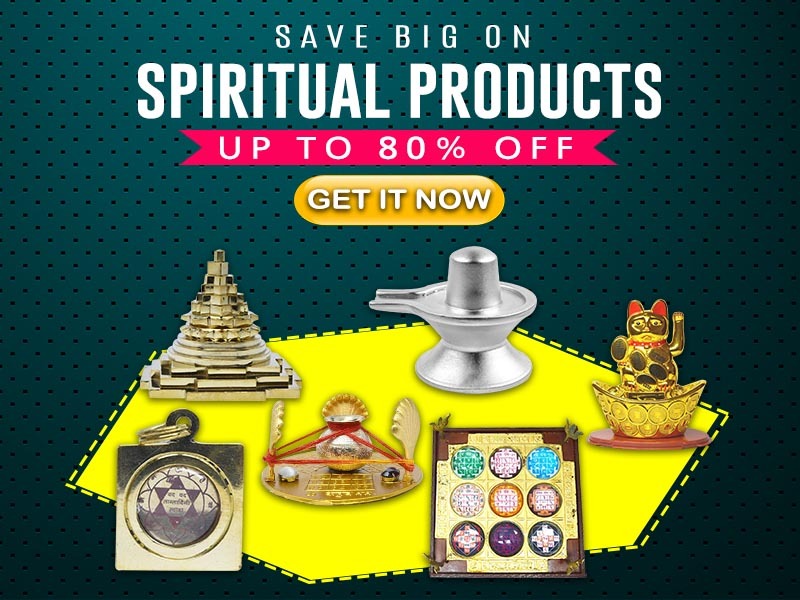 The deity of Goddess Chamunda of the sub temples are installed in the year 1975.